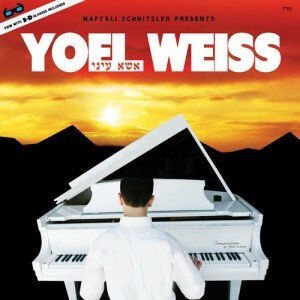 The debut CD from Yoel Weiss is now available for pre order! Also now available is an audio sampler from the soon to be released CD featuring 11 all new songs, composed by Yoel and arranged by Naftali Schnitzler and Ruli Ezrachi. 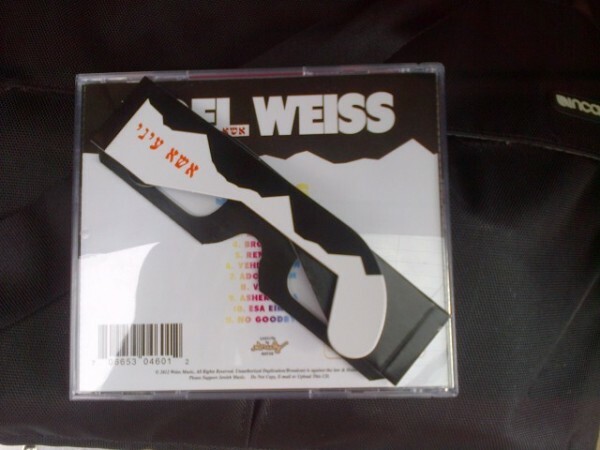 The album was produced by Naftali Schnitzler. You can order the debut album by going to MostlyMusic.com, it will be available in stores over the next couple days. To take full advantage of the first of its kind, 3-D Chromodepth technology used on the cover and inside the CD booklet, make sure to buy the hard CD which comes with a free pair of custom 3D glasses. For more information on this album go to the pre order link. Pre order here.